Celebrate Chesterfield is an ideal opportunity for you to meet some of the key people who are working to achieve our goal of making the town a “modern destination.” Organised by Destination Chesterfield, in association with The University of Derby and sponsored by Central Technology and Markham Vale. This year the latest developments at Chesterfield’s Vicar Lane Shopping Centre will be unveiled by the centre’s new owner ALTERIS. 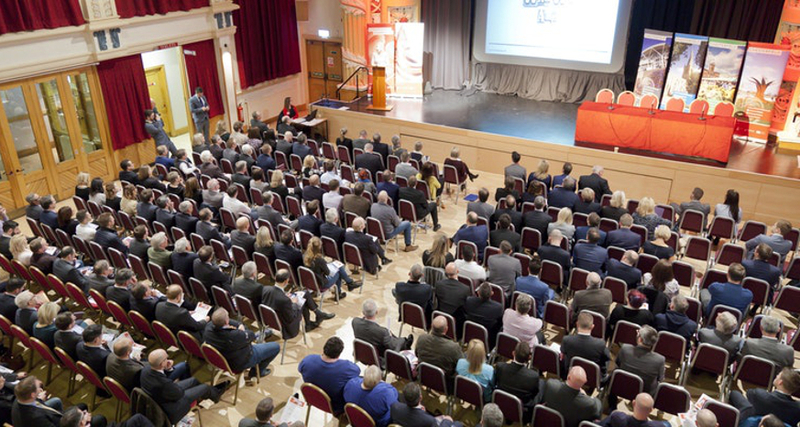 Attracting around 300 delegates, the annual event will update on the latest regeneration projects taking place in the town, offer a business exhibition for local businesses to showcase what they do and of course plenty of time to network with other delegates. As always we will have some interesting speakers and will be celebrating the success of the amazing town of Chesterfield. Breakfast will be available from 7:30am alongside a business exhibition and there will be time to network until 8:30am. The event is open to businesses and organisations in and around Chesterfield and North Derbyshire. Book your delegate place using the form below. Please note that spaces are limited to a maximum of 4 delegates per organisation. The exhibition at Celebrate Chesterfield is the perfect opportunity to showcase your business or organisations to the Chesterfield and North Derbyshire community. There are limited opportunities to exhibit at the event and these will be allocated on a first come first served basis. Stands cost £189 + VAT (Chesterfield Champions receive a discounted rate of £159 + VAT). Click here for more information and to book your stand. 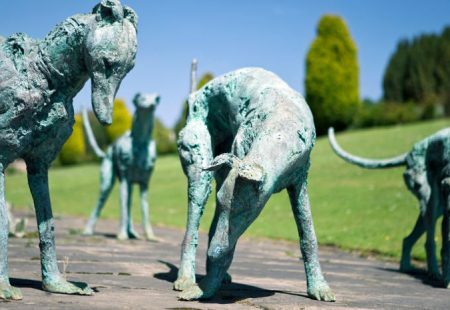 This exhibition, conceived by the Duchess of Devonshire, will explore the Cavendish family’s enduring love for dogs, through paintings, drawings, sculpture, letters, photographs and contemporary art. 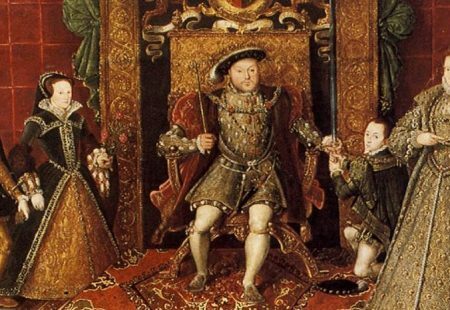 A hands-on exhibition for children of all ages exploring the fascinating history of the Tudor period. 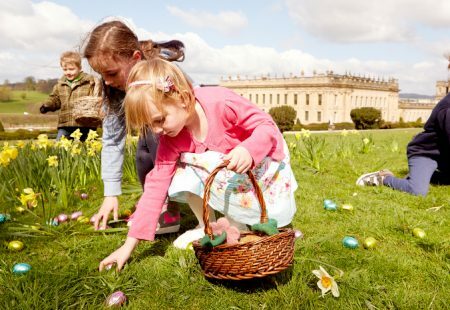 The hugely popular Easter Eggstravaganza is back with its annual Easter Egg hunts, crafts, and rides just some of the activities in store for visitors this season.